Disrupting the realm of basic notebooks, ASUS introduces X555, ending the hunt for a power packed and chic machine that is perfect for both work and play. High on style, these aesthetically designed notebooks are backed by Intel processors. They are further enhanced by the ASUS SonicMaster and AudioWizard technologies so you can enjoy immersive, crystal clear sound. Additionally, its Splendid technology has four optimized modes, which entails Normal mode for daily work, Theater mode for the ultimate movie experience, Vivid mode for photographs and Intense image viewing, and Manual- the user adjustment mode for the ultimate user experience. 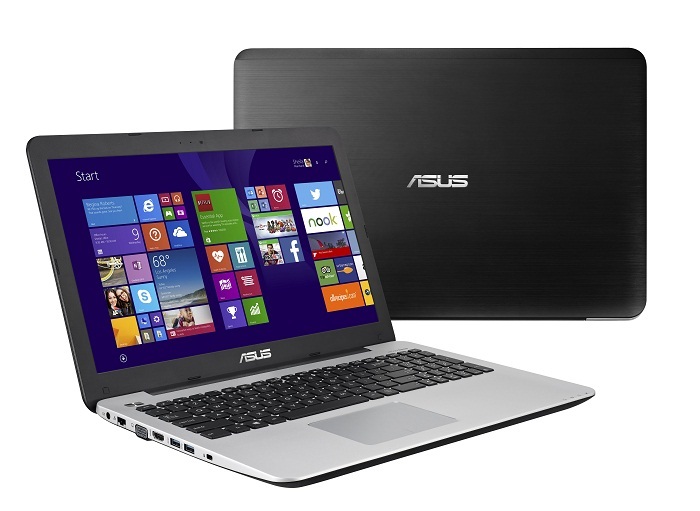 ASUS X555 notebooks are powered by Intel® processors for smooth, responsive performance. This is a notebook which brings all the computing essentials in a single device complete with a tactile finish. Its innovative features include Splendid Technology for stunning visual display, IceCool technology to prevent heat build-up on the palm rest and Smart Gesture technology for quick navigation. Adding to its strengths is the Li Polymer Battery for 3x extended life span. The notebook has a 2 second resume from sleep mode so that it is always ready to perform at a moment’s notice. Also, transfer data super-fast with its two USB 3.0 ports. Choose from a wide spectrum of finishes and colors that up the sleek and trendy quotient of the notebook, enabling expression of individual style. This is a notebook that not only promises but delivers satisfaction when it comes to both productivity and entertainment! ASUS X555 LJ-XX177H will be available exclusive in LFR and X555LJ-XX132H will be available exclusively at AES. The price range starts from Rs. 28,999. The features that distinguish both the models are the processors being used in them and the pricing. ASUS Tops Awards At Computex 2015 With 14 Wins! 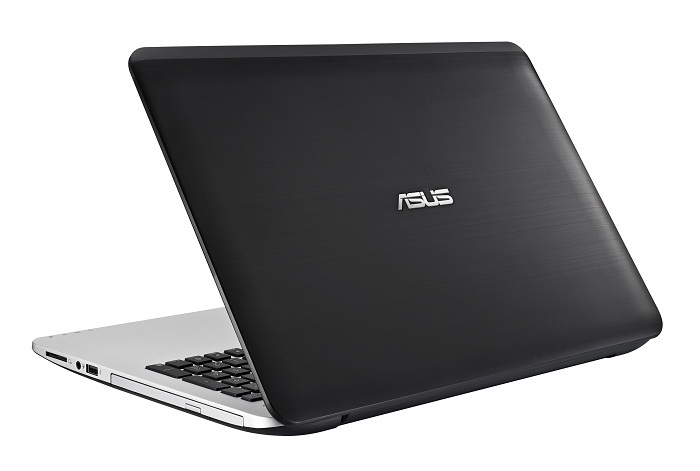 Asus ROG GL552JX Launched With 4GB Graphic Memory: Set To Provide An Extreme Gaming Experience!